The impacts of plastic waste and ineffective or unavailable fuel and energy alternatives don’t just affect the environment; they also impact health and social wellbeing globally. Our environmental sustainability ventures aim to develop and integrate affordable and highly efficient services and products for local communities. 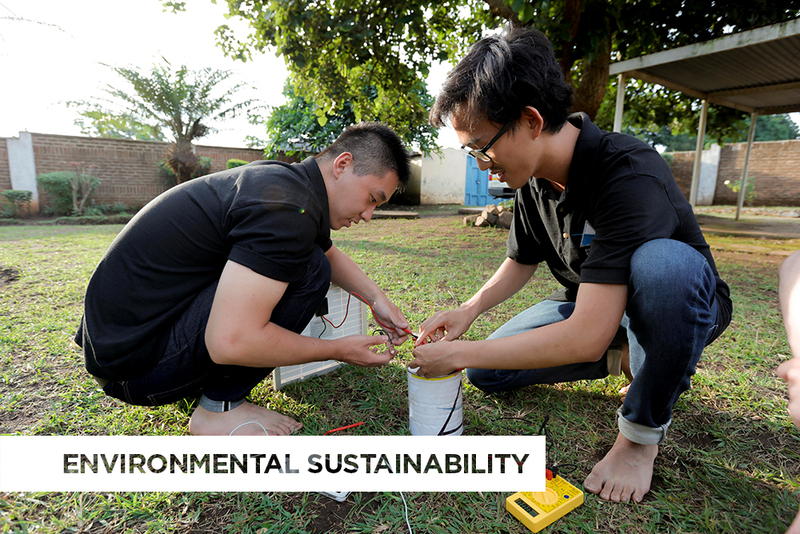 These range from establishing a plastic waste management system to the development of a fuel-efficient stove. 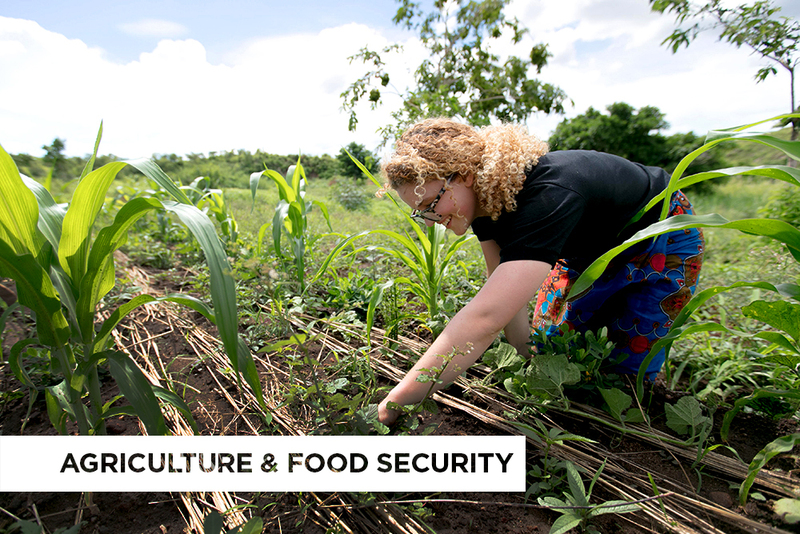 70% of the world’s food is created by smallholder farms, predominantly in developing countries. FarmEd and Hidden Hunger, incorporate weather, soil and market data with optimised agricultural practice to provide tailored advice for specific farms, increase income through diversifying the market and increased crop yield, and nutritional benefits through higher quality food. 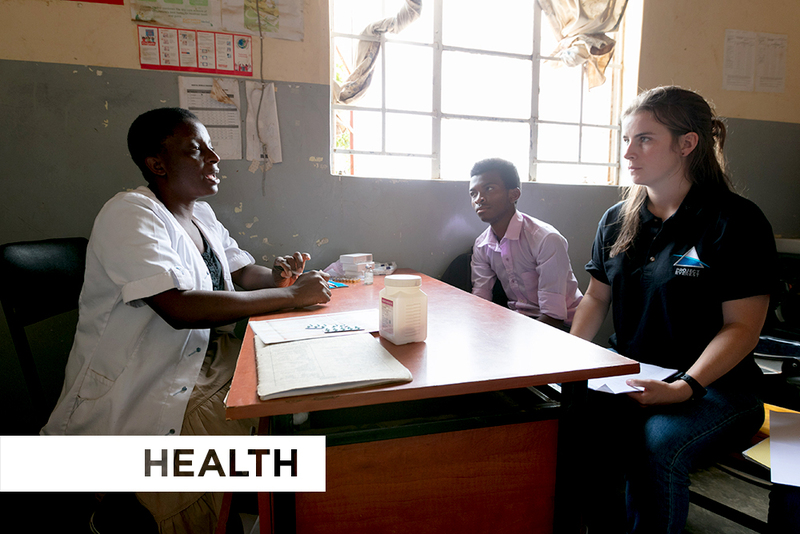 In Africa, accessing medical care and diagnosis, particularly for rural communities, can take up to 6 hours, costing money, time, effort and can result in misdiagnosis. This venture integrates exponential technologies via a cognitive learning app to reduce access barriers to health services. Currently, we’re at the point of testing and investigation into pre-primary care diagnosis, we aim to reduce capacity strains in hospitals, NGO clinics and communities by up to 80%. Number 8 of the UN Sustainability Goals is ‘Decent Work and Economic Growth’, focusing on promoting sustainable economic growth and access to employment and financial services and advice. 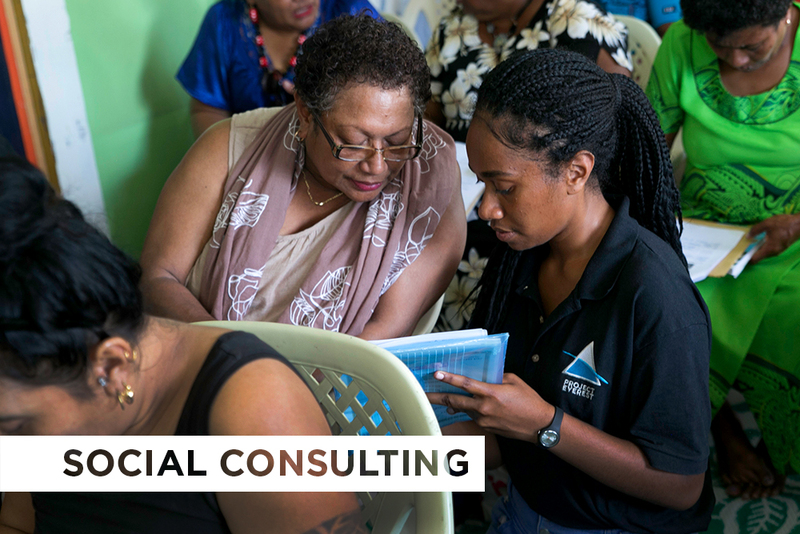 Social Consulting aims to remove barriers to affordable financial and business advice, coupled with micro-financing, to accelerate microenterprises amongst local communities.